This weekend I’m at our biggest local art fair with about 30 stops around the city and the suburbs. 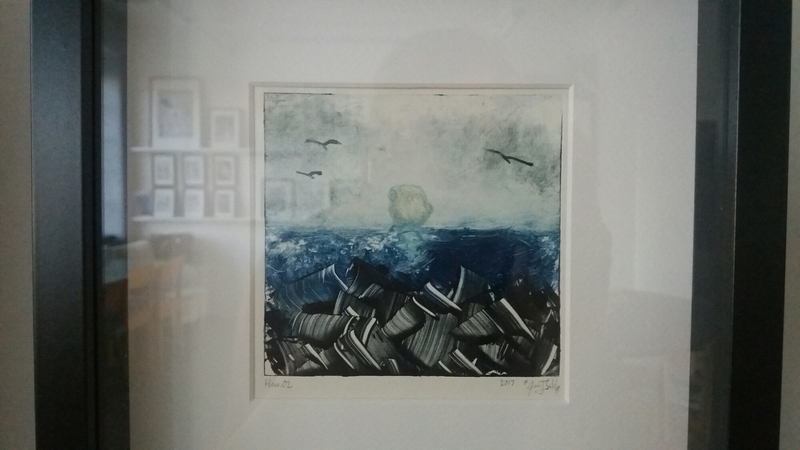 I have made a special series of ocean motifs in Monotype technique (oil on paper in a printmaking technique). 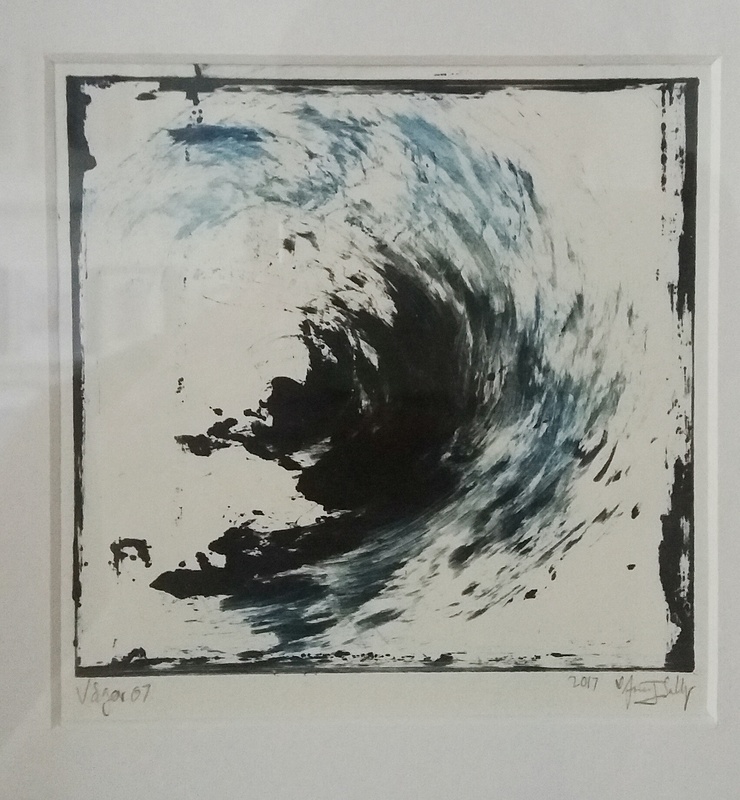 One of my favourite pieces “Vågor 07.” (Waves 07). Sold! Still available.. “Ocean 02” (Hav 02). There were several hundreds of people at the art fair and still counting. 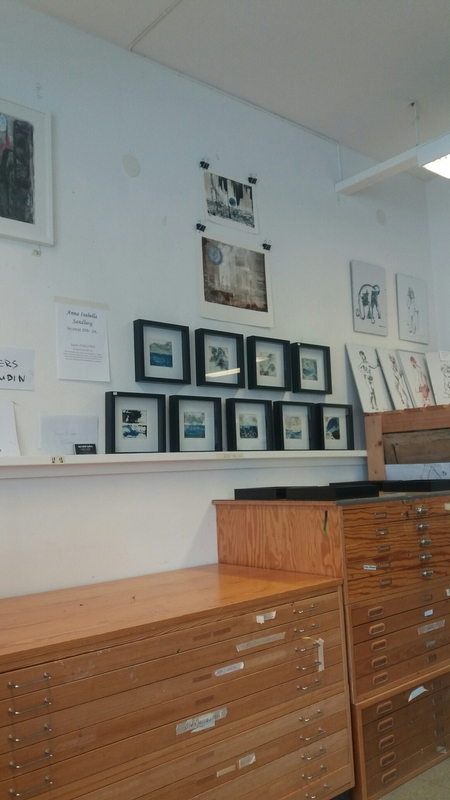 I sold a lot of pieces too. It was a great!